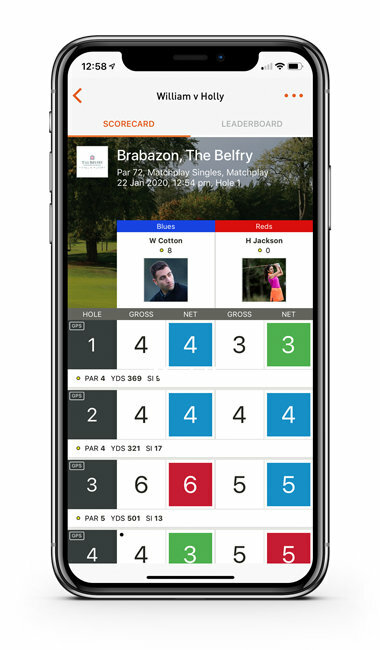 Kick those paper scorecards to the curb and make scoring simple with our digital scorecard. 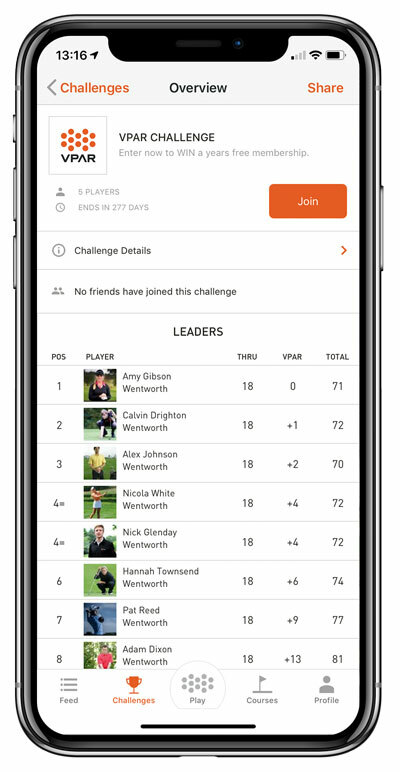 Invite friends and select from a variety of scoring formats. Track scores on the live leaderboards. It’s time to stop guessing how far the green is and get help selecting the right club. 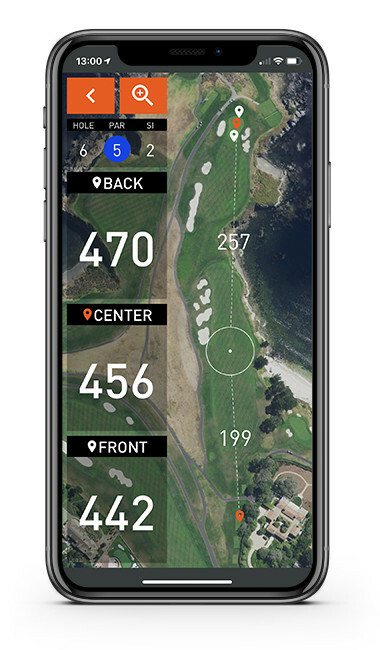 Our GPS gives you distances to the green as well as harzards and course features. Have you always wondered where you rank within your friends, the country, or even across the world? Join a Challenge to stay on top of your game, win prizes and get motivated to play more. 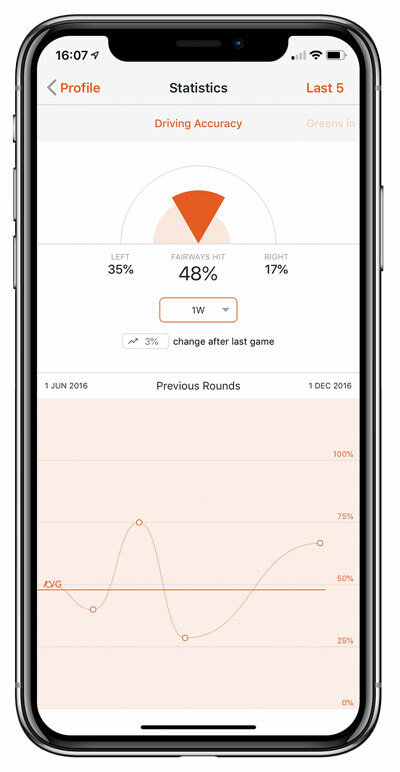 Learn more about your game and find ways to improve with detailed stats analysis. Record Driving Accuracy. Greens in Regulation, Average Putts, Scrambles and Score Averages.